Derbyshire is packed with activities for everyone. Derbyshire is nestled in the heart peak district. The peak district became the first national park in 1951 and includes 5 different counties and has many places to visit during your stay. 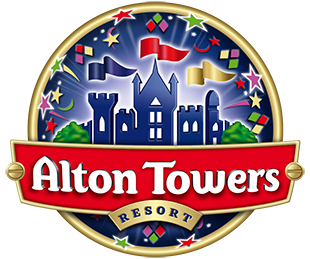 Alton towers is located 7.4 miles from Meadow Cottage through Alton. Offering CBeebies land and many other attractions for all ages. 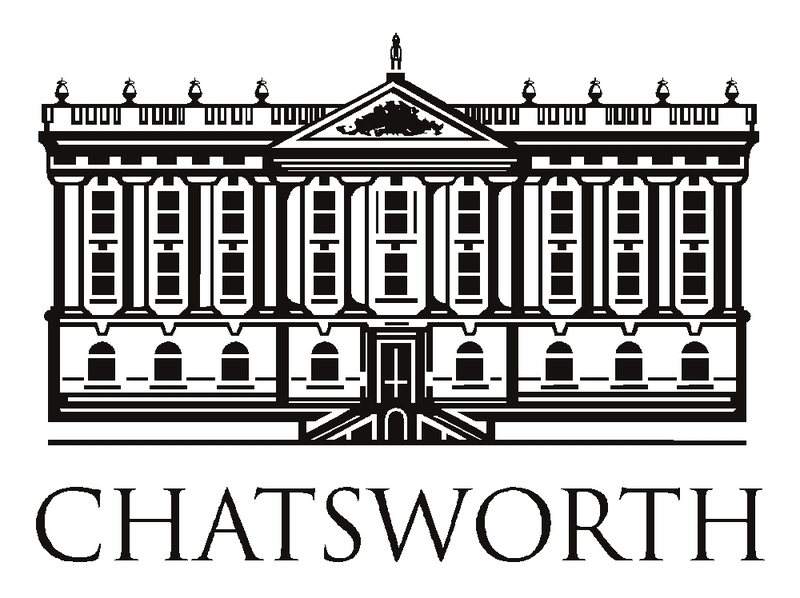 Chatsworth house and gardens is a 50 minute drive through the beautiful peak district, passing through the traditional towns of Ashbourne and Bakewell. 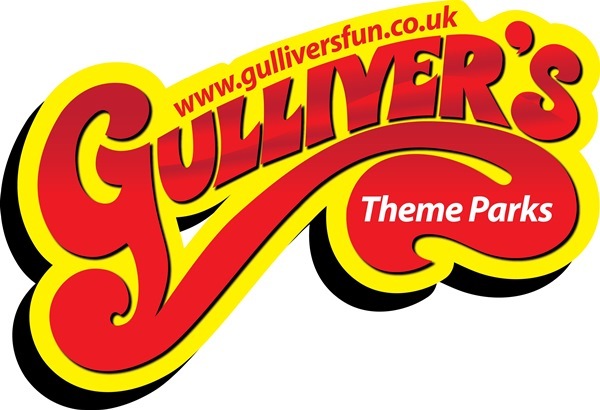 Gulliver's kingdom is 38 minutes drive from Meadow cottage, a great day out for families with young children. 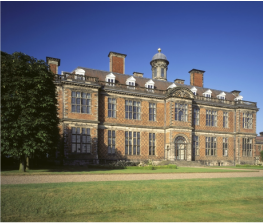 Sudbury hall is owned by the national trust and exhibits the national childhood museum. With a coach house cafe and gardens to explore. 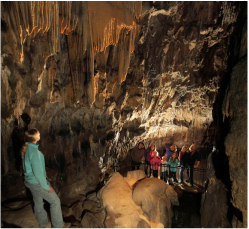 Poole's Cavern or Poole's Hole is a two-million-year-old natural limestone cave on the edge of Buxton in the Peak District, in the county of Derbyshire. 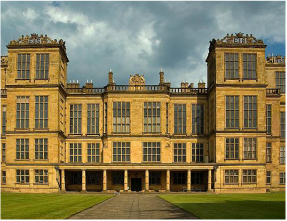 Hardwick Hall, in Derbyshire, is an architecturally significant Elizabethan country house and leading example of the Elizabethan age.